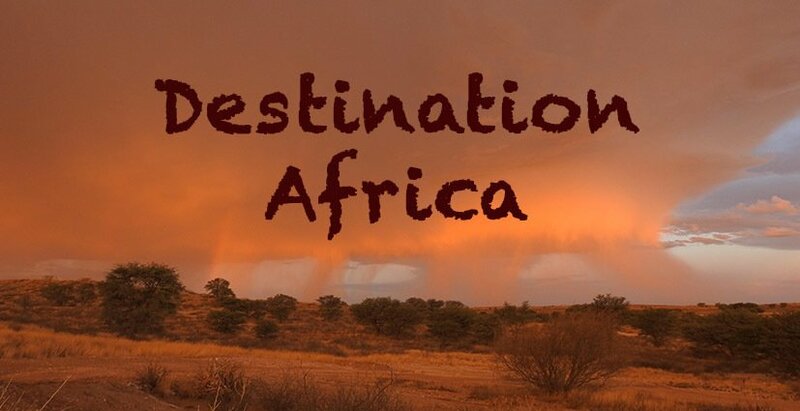 We started out our nomadic life and travels around the world in Southern Africa. You’ll find a lot of blog posts about South Africa as we spent most of our time in George’s home country. We visited further countries like Kenya, Tanzania, Seychelles, and Mauritius on our travels through Africa, and hopefully, more is to come. 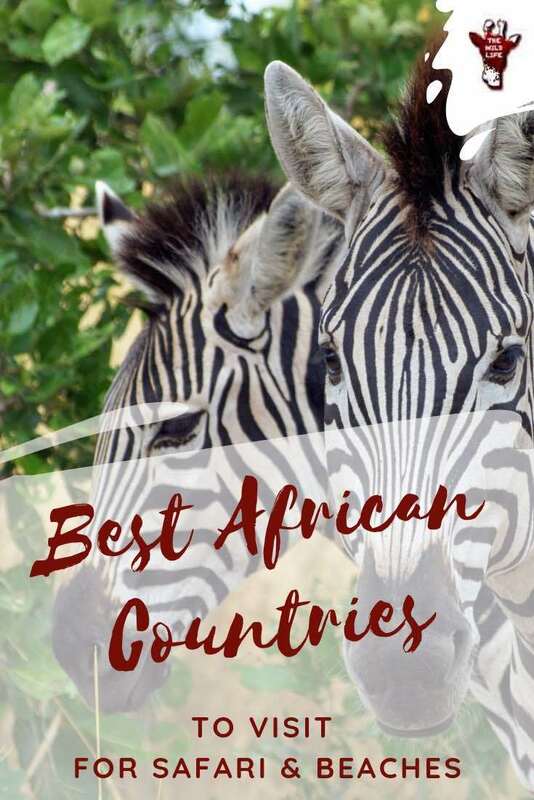 Here you will find the best African Countries to visit for nature and wildlife lovers. South Africa offers diverse nature with a stunning coastline which leads from the arid dry border of Namibia in the north-west over the wild and stormy Cape of Good Hope at the Southernmost point to the tropical border of Mozambique in the east of the country. Nothing beats these contrasts of nature. Adding the many national parks which boast of wildlife and the diversity of culture a most favorable conversion rate to the local currency, it’s one of the best African countries to visit also on a budget. Our Favorite Of The Best African Countries To Visit, South Africa! African Ostrich – Say Hello! Botswana offers contrasts from sizzling dry, deserted pans to the wetland of the Okavango Delta which river floods once a year. Bird- and wildlife boasts in these conditions and offers amazing conditions for photography. A country with plenty of national parks whose wildlife recovers after years of neglect. South Luangwa National Park is known for the biggest Leopard population density in Africa. Namibia is most probably the African country with the lowest population density. Infrastructure is good and travel is safe. Wildlife, desert, dunes, ghost towns and wild horses attract tourists who love 4×4 adventures and unspoiled nature under big skies. Once no 1 tourist destination in Africa, Kenya’s population suffers from inequality between extremely poor and exorbitantly rich inhabitants, causing unrest and safety concerns. It’s still possible to visit Kenya’s beautiful national parks for tourists who are willing to pay for pricy package safari tours or don’t worry about safety on their individual travels too much. We didn’t make it yet to the national parks out of budget reasons but hope to see more, especially the Great Migration. Mauritius is the island where the flightless Dodo bird lived before it became extinct. This beautiful island seems to get under our nails, as we have returned several times. Flights from Europe are cheap and there is not much of a time difference. Many activities on the island and on the water offer possibilities for sport and nature lovers. If it wasn’t for a house sit which was offered to us for an entire month, we’d probably skipped Seychelles, because of its reputation to be extremely expensive. That would have been a mistake! We found that you can spend time on these wonderful islands on a budget and, Seychelles in our opinion has the best beaches ever! We stayed on Zanzibar in a simple beach hut at the beach. The calm, shallow waters between the reef and the white beach were bathtub warm and emerald blue. An expat from England with an art gallery at the beach and coffee shop spend most of the day in a hammock, while a local fisherman took us on his delipidated catamaran to snorkel. An extraordinary, unusual place to relax and contemplate life. Our travels around the world as Grey Nomads taught us a lot. Here you will find our tips to travel smoothly. 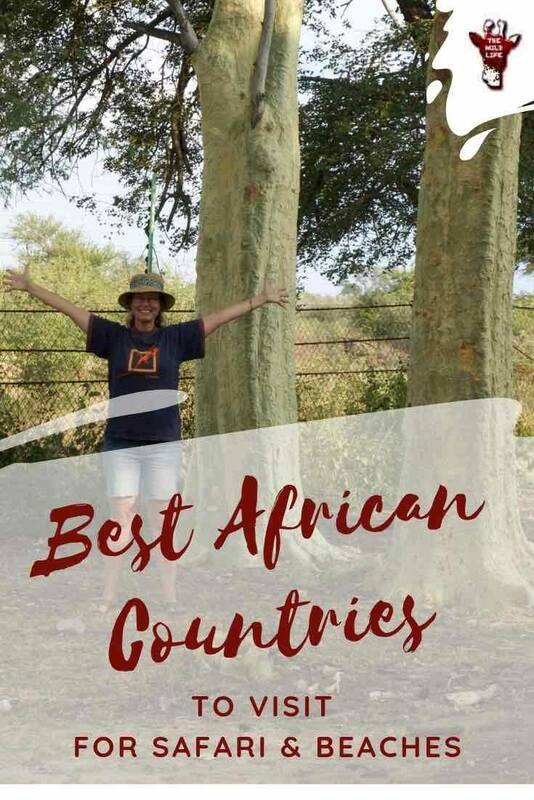 What Are Your Recommendations For Best African Countries To Visit?